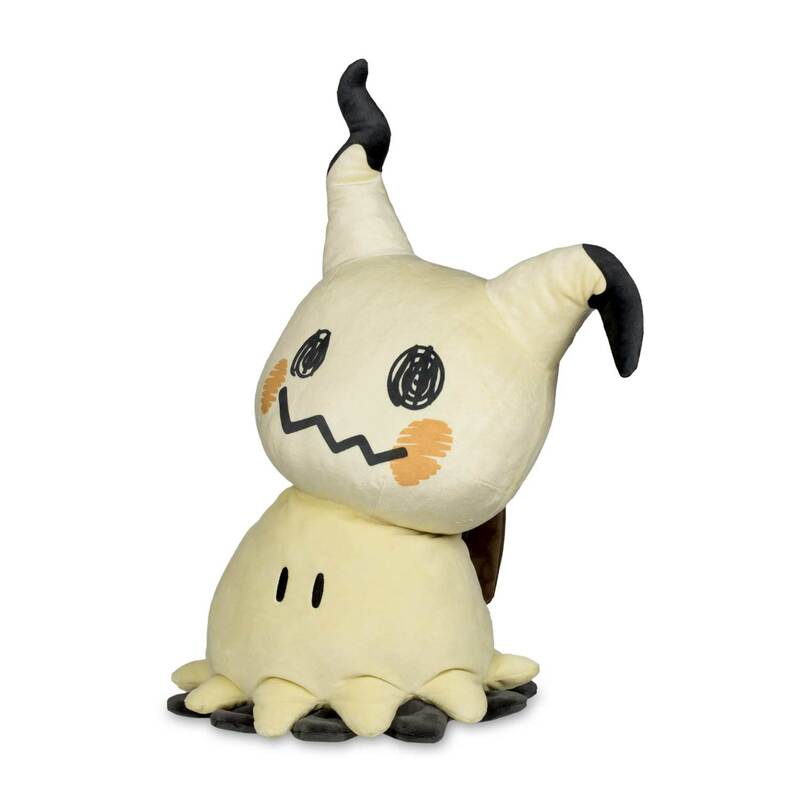 Mimikyu's a lonely Pokémon that just wants to be loved, and this jumbo-size Poké Plush version is no exception! 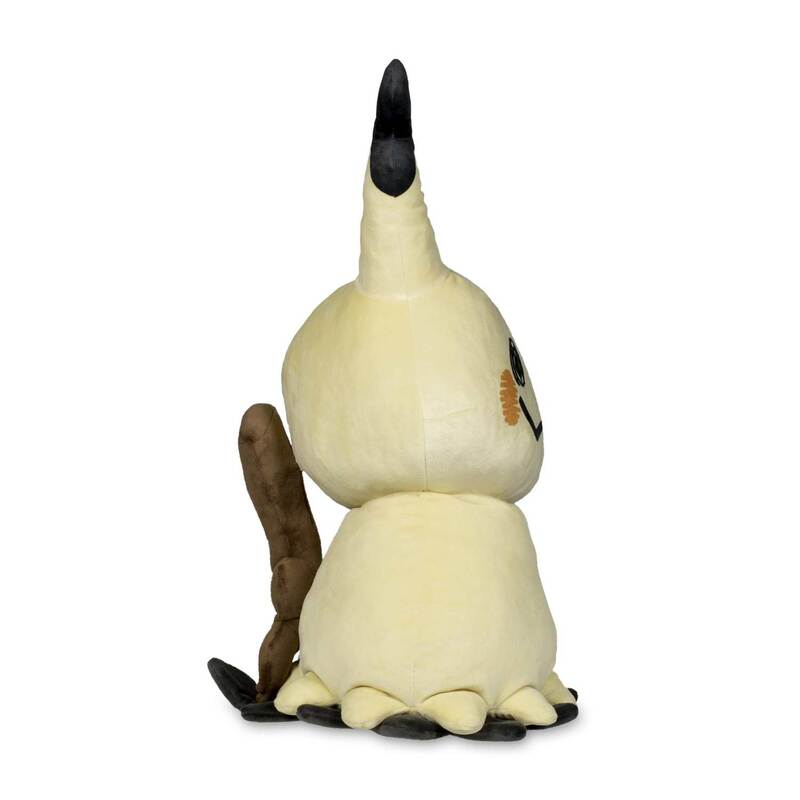 A bendable neck lets you display Mimikyu in different poses—keep it upright in its Disguised Form, or tilt its head over to showcase its Busted Form. 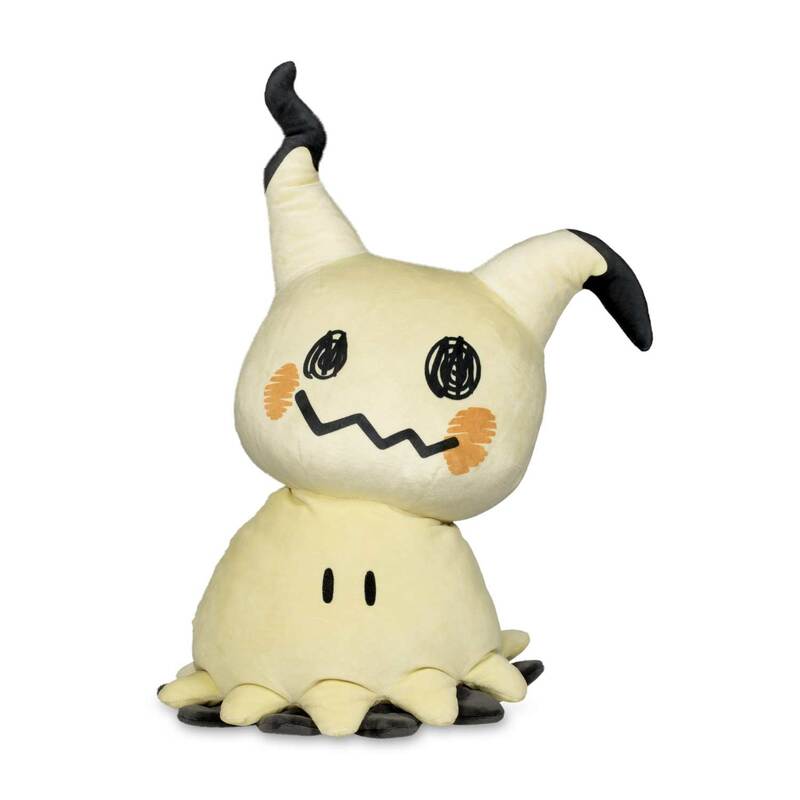 Either way, Mimikyu is just happy to have a friend...won't you give it a hug? Mimikyu's looking for a friend!